Old School Panini: The very first sticker of Ryan GIGGS from 1991-92 !! 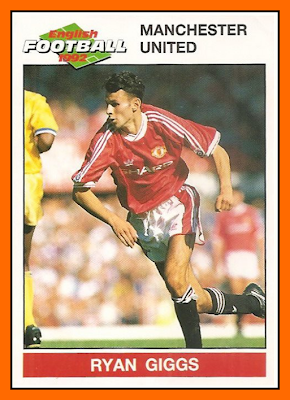 The very first sticker of Ryan GIGGS from 1991-92 !! 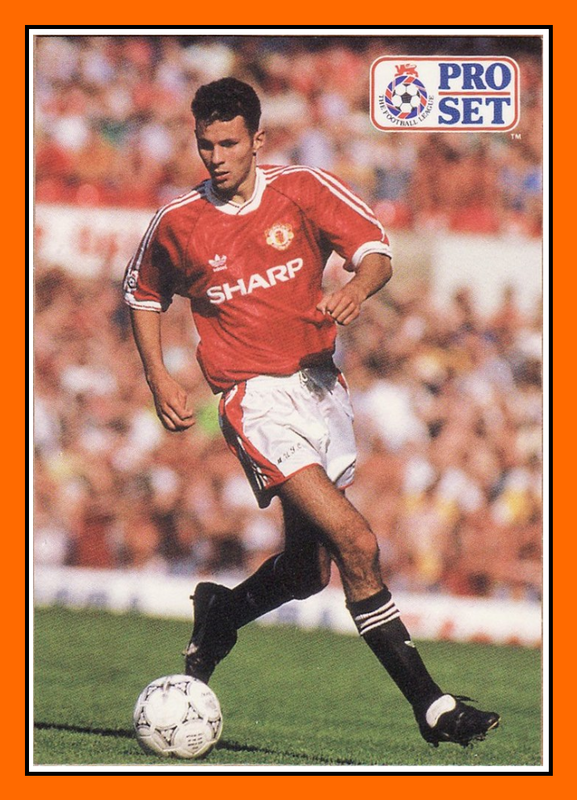 And if you know if a card or a sticker of the very first season of Ryan GIGGS exists in 1990-91 tell me please and I will confuse once again ! Ryan GIGGS in action versus Oldham the 28th august 1991. Enorme respect à ce Monsieur, Sir, je dirais même ! 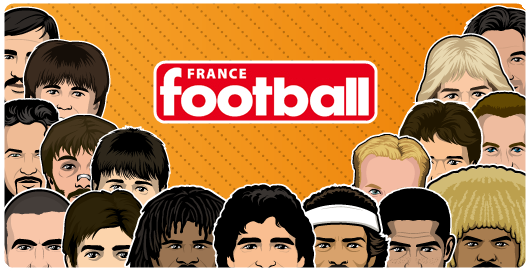 1000 matches, + de 20 ans de carrière dans un unique club, et pas des moindres, Manchester United ! Et en plus il a connu l'époque où Adidas équipait les Red Devils !